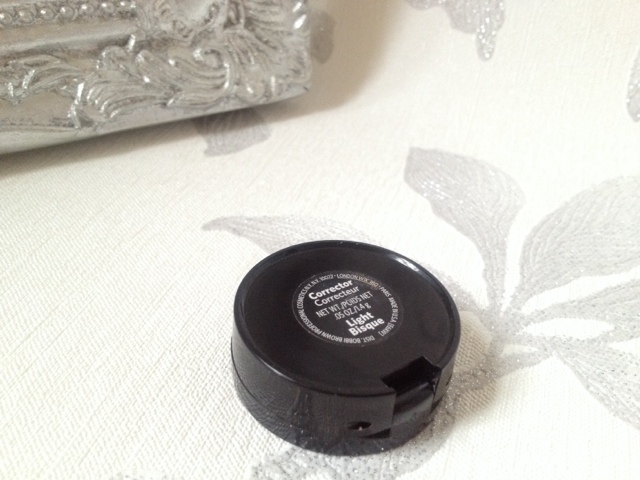 Lou Loves Beauty: Bobbi Brown Corrector ~ Banish those under eye circles! 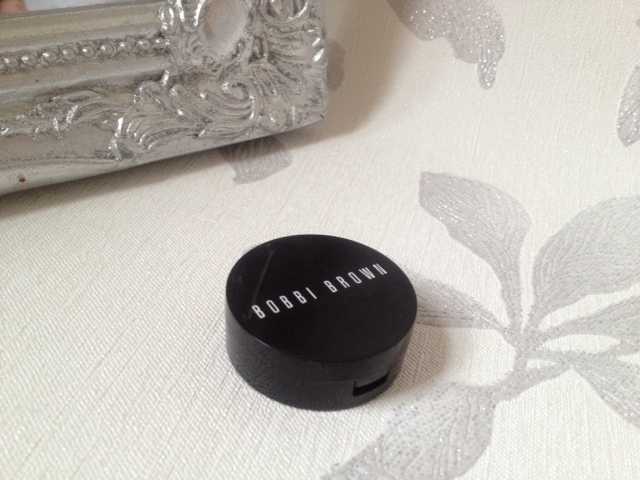 Bobbi Brown Corrector ~ Banish those under eye circles! Bobbi Brown Corrector recently featured in my " Products I would repurchase" post, so I thought it was about time that I wrote a review for you all, as I cant believe I haven't done so already! Under eye circles, which are caused by many factors can be the bane of peoples lives. We all want that flawless flash of light under our eyes to make us look younger, fresher and more awake. 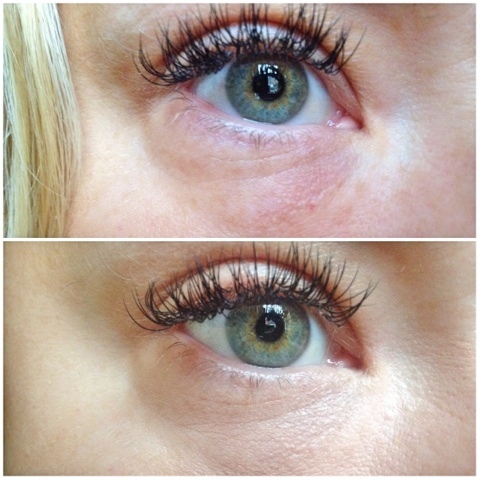 Now I don't suffer too much with dark circles, but I do have them and I want them gone! I have tried many concealers, all promising to eliminate the darkness but none, until now have done the job quite so well. The way that this differs from other concealers is it includes a pink or peach pigment, designed to counteract the blue/purple tones under the eye. To find out which shade and tone is best suited to you, you will need to be colour matched at your local Bobbi Brown counter. The formula of this concealer is a lot drier in texture, unlike most concealers that are overly creamy and quite wet feeling. The dryer texture is in no way a bad thing and please don't think that this is dehydrating at all, because it isn't! 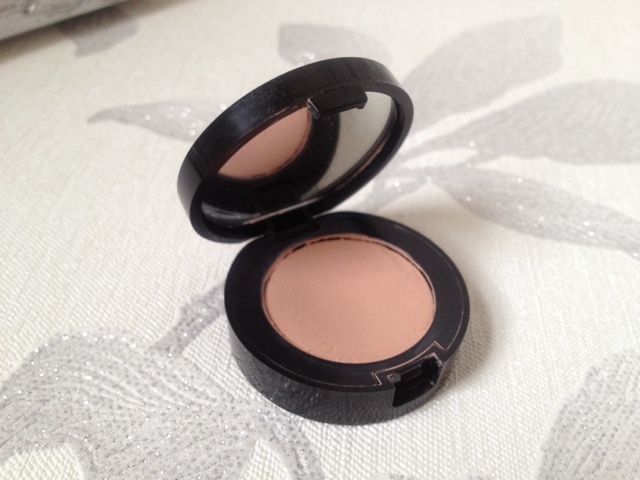 The texture means that it does not crease under my eyes and sits lovely on the skin. I have found that I don't need to set it with a powder and it stays put all day! This can be worn under or over foundation and I find that it looks more natural and lasts longer on me when applied before. I apply it over an eye cream (which is recommended), you only need the smallest amount, dabbed into the inner corner of the under eye to instantly awaken your eyes and conceals those dark circles. As you can see from the picture above, the darkness is eliminated and the skin looks a more even tone. I also find it works really well with any discolouration on the skin caused by hyperpigmentation. I have some old scars caused by spots that have a purple tone to them so I also use this and found it works feeling well at disguising them. I was put off buying this for ages, the £18.50 price tag for such a small product kept weighing on my mind. Obviously I gave in and I'm so glad I did. The concealer will last ages as a little goes a long way. I can not recommend this enough, if you suffer from dark circles and haven't found a product that has worked for you yet, you really need to give this a try! What is your holy grail product to use under your eyes? Do you use this? I have been debating this for ages, I have heard such rave reviews! I always used my MAC studio fix concealer, but thinking I should change as this looks great! Think concealers are so great for covering marks, dark circles and this looks amazing! Love your blog, found it from the link you send me! You seem to know beauty really well and as a novice like myself I could really do with reading your blog haha. I'm really impressed by the coverage and correction from this...hmm may be worth lookin into! I am using the creamy concealer to hide my under eye bags though it works well on my skin but will surely try Bobbi Brown. However for my uneven skin tone and dark spots I had the best treatment for hyperpigmentation which gave me even complexion and glowing skin.